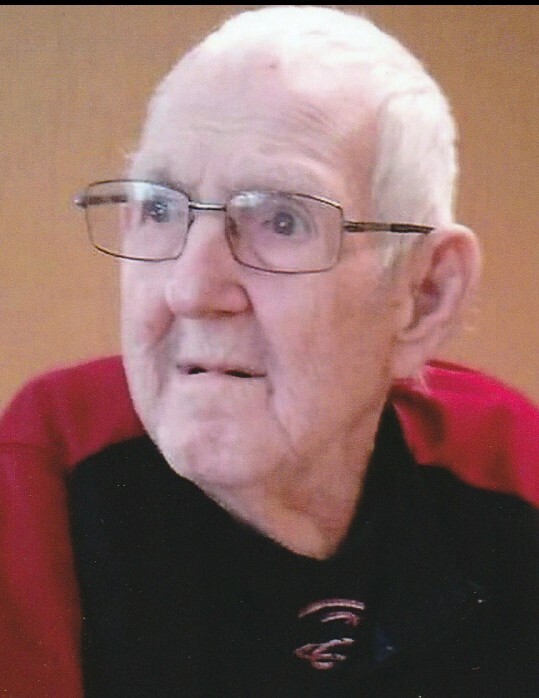 Obituary for Huey Lee Wheeler | Behner Funeral Home & Crematory, Inc.
Huey Lee Wheeler, age 83 of Fairfield, passed away Sunday, March 24, 2019, at Sunnybrook Living Care Center.  Visitation for family & friends will be 1:00 pm – 2:00 pm, Friday, March 29, 2019 at Behner Funeral Home with a memorial service to follow at 2:00 pm with Pastor Jim Cecil officiating. Memorials may be made to the family and mailed to Clarissa Denny, 908 North 9th Street, Fairfield, Iowa 52556. Huey was born November 1, 1935, in Hitt, Missouri to Floyd Ernest and Velma Edith (Wright) Wheeler. He married Barbara Kay Walker on September 28, 1969 in Middletown, IA. They later divorced. Huey served in the Navy. He worked for 10 years at Sterzings as a fryer. Huey enjoyed following Hawkeye football and Cardinal baseball. He enjoyed being outside fishing. He will be missed by his 4 children, James Wheeler, Brian Wheeler, Clarissa (Eric) Denny and Christopher (Emily) Wheeler all of Fairfield; 5 grandchildren, Brandon (Angie) Denny, Sonya (Ethan) Ellis, Edwin (Halie) Denny, Anthony (April) Wheeler and David Wheeler; 9 great grandchildren; 3 siblings, Wanda Houston, Ronald Wheeler and Sue Ives all of Burlington, IA. He was preceded in death by his parents, Floyd and Velma; 2 grandchildren, William and Harley; and 11 siblings.